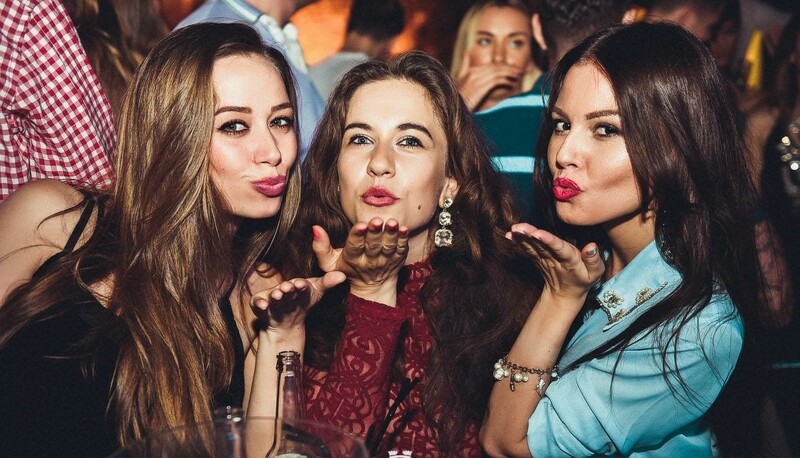 Kick off the weekend this Thursday night..
As the days get longer and the nights hotter, Belgrade’s night life scene has an exclusive out door club for those warm summer nights. 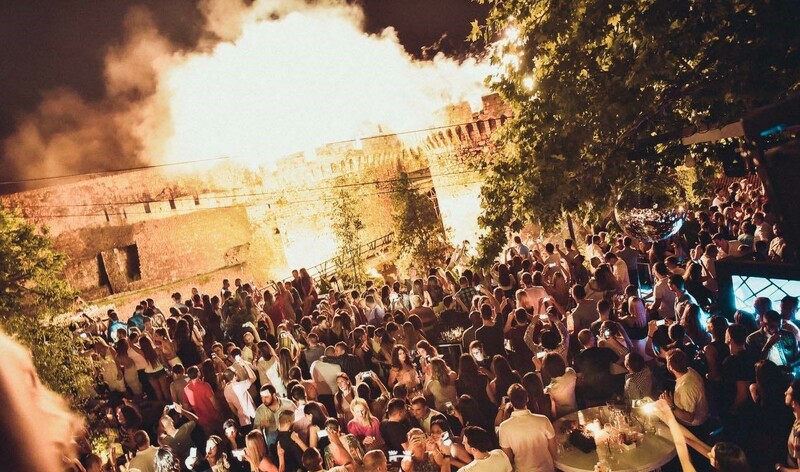 At the top of the Kalemegdan Fortress you will find one of Belgrade’s top clubs Terassa Lounge. If you missed out on the spectacular opening weekend then this Thursday night you can party at their RnB night. With the most beautiful view this out door club has a great energy and awesome atmosphere. So for all you lovers of RnB be sure to check out this amazing venue and party with sexiest clubbers in Belgrade. This party is going to be insane, kicking of at 22:00, so all you party goers get your dance on and bump and grind to the best RnB tunes at the club with the best views. Reservations are required so get your name on the guest list. Contact us for a free reservation, or you can party with our Belgrade at Night team VIP style, using our nightclub service. Drop us a e-mail or give us a call, SMS, or whasapp us on +381 62 33 77 00.